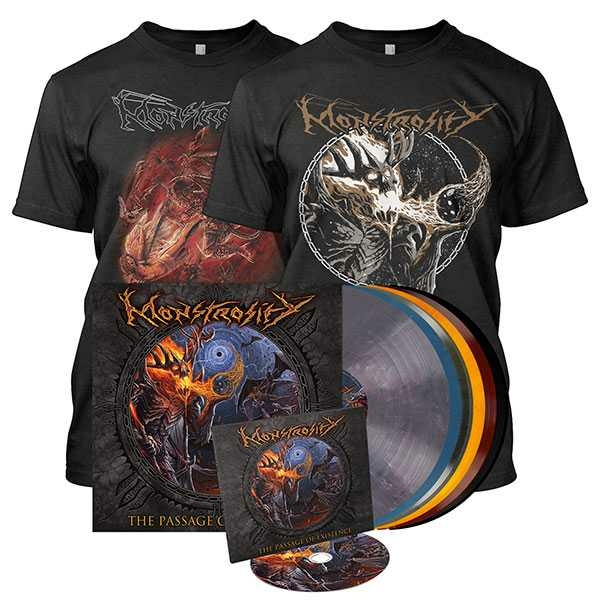 Tampa, Florida based death metal legends, Monstrosity, have released a new song Cosmic Pandemia. Guitar and bass tracks were recorded in Ascension Sound studio in Tampa, while the vocals were recorded in Obituary’s Redneck Studios (Redneck Stomp, anyone?). 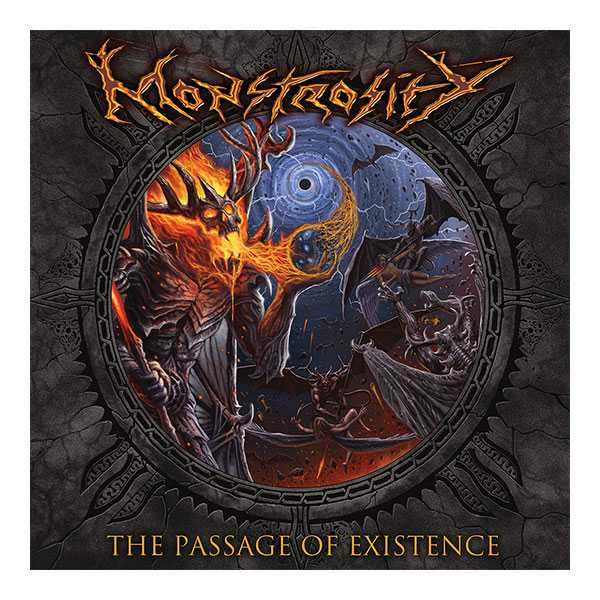 Monstrosity will also release a new album entitled The Passage of Existence on September 7th 2018 via Metal Blade records. The album was produced by Mark Lewis (Megadeth). Death metal veterans have total of 12 songs ready which is really good news for Monstrosity fans! Hands down to a gentleman who did the artwork for this album! You can pre-order your copy here!